There will come a time in your life where you were going to need a lawyer to represent you in the courts. That said, you will have to understand the different types of lawyers for your particular needs. Many people might be facing financial troubles or have been convicted of a crime, either way it’s to your benefit to understand exactly what your particular lawyer can do for you. Here are a few different kinds of lawyers that are often used in various different types of cases. If you’re struggling financially and having financial difficulties you may want to consider filing for bankruptcy. If this is the case, your first step is to consult with a highly skilled bankruptcy attorney. They are skilled in advising you about whether or not you’re eligible for bankruptcy and what types of bankruptcies you can file. It all comes down to your particular circumstances and whether or not a bankruptcy route is best for you. This can mean many different things as you work with large or small companies or you are an employer who hires employees. If you are a corporation and experiencing a problem with an employee, then an employment lawyer can directly assist you with these issues. They will inform you of your legal options and advise you on which ones to take. If you are an employee and experiencing problems on the job these lawyers can listen to your case and inform you and how to move forward. They are skilled when it comes to working out difficult situations regarding employee and job relationships along with dealing with employment contracts. This type of lawyer is often referred to as an IP attorney who can advise you regarding trademarks, copyrights, industrial design, patents and trade secrets. They have also been known to assist writers who are looking to sell their work to publishers or even film studios. IP lawyers will assist you when it comes down to understanding how to protect your work in your particular industry or market. If you have arrived to the United States an immigration lawyer may be the first person you want to contact. They can bring you up-to-date regarding citizenship rights, visas, green cards and refugee or asylum papers. They can also help you understand the immigration law for certain family members. If you have been accused of a crime, then this type of lawyer will go to bat for you if your case has to go to trial. Criminal defense attorneys understand the landscape and know how to work out your particular issue and even save you from going to jail. 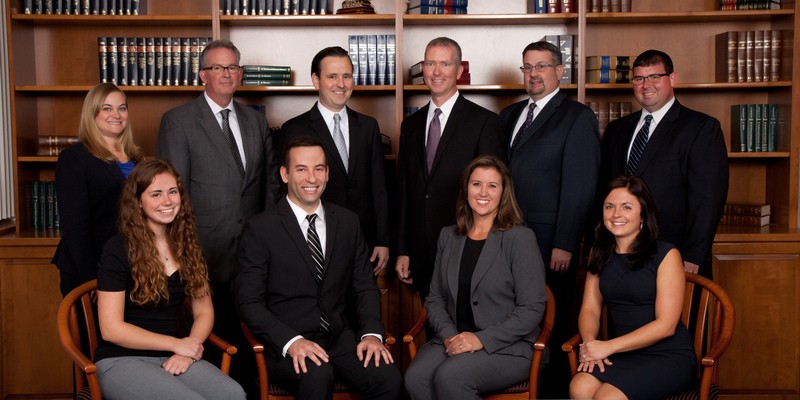 They are knowledgeable about the courts and how best to approach your specific issue. There are different lawyers who deal in a variety of problems such as white collar crime, representing inmates and being a strong advocate for the accused. How Vital Are Discipline Sobriety Assessments in a DUI Case?